Happy 4th everyone! Hope you have a fabulous weekend and do lots of American things. 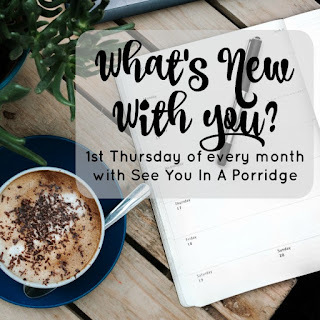 A subtle reminder that I'm co-hosting a link up on Monday! It would mean a lot to me if you linked up - so Kels doesn't regret asking me! Happy 4th I hope I remember to link up Monday! Can it be any post? Happy 4th!!! Cute link up idea!!! I'm down for that! happy 4th! i can't wait to link up! Happy 4th to you too! Can't wait to link up!!! 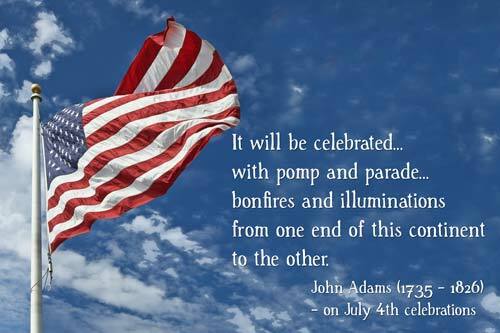 Happy Fourth, and I will be back on Monday. 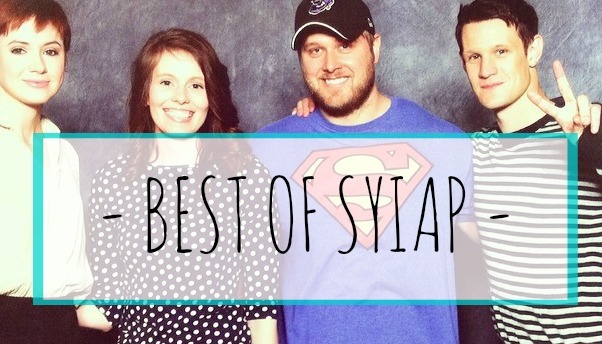 For the linkup, co-hosted by you! Woot! Psh. How could anyone regret picking you for anything?? Happy 4th! Hope you have fun one! What's the link up topic, or is it just any old post? Hope you're having a great weekend! I'll make sure to link up on Monday! Sounds fun . . . I'm down for linking up on Monday!! 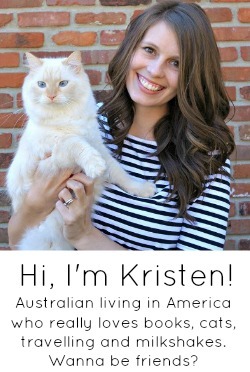 Hi Kristen- new reader here! 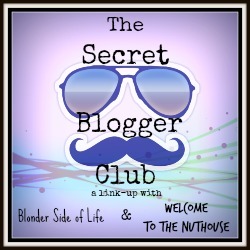 Excited to follow along with you and your blog!